Gustavo Dudamel returns to the Teatro Real after the great success of the Vienna Philharmonic Orchestra and this time with the Amigos del Teatro Real Foundation, in what will be the second concert organised by the Foundation. The strength and passion that the Venezuelan conductor transmits will once again be manifested before the audience of the Madrid coliseum in an evening in which he will conduct the Munich Philharmonic Orchestra in a programme with works by its fetish composer: Mahler. Dudamel is one of the most acclaimed conductors on today's scene. His belief in the power of music to heal, unite and inspire and his commitment to bring music closer to all, make him a benchmark at the highest level, distinguished with the most important international awards and recognitions. The Teatro Real, thanks to its Friends Foundation, consolidates with this concert its link to one of the most referential directors on the international scene. 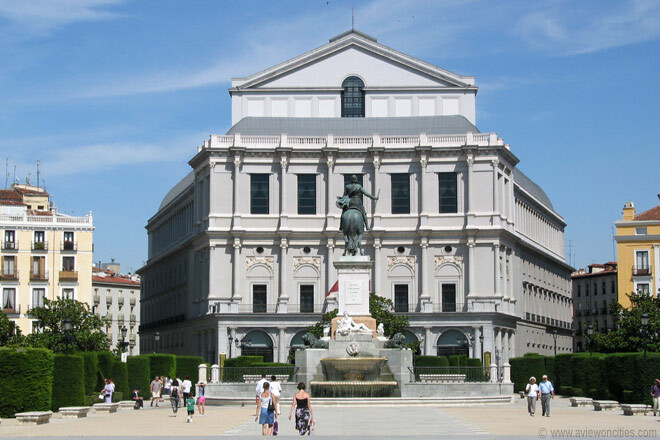 The Teatro Real is Spain's leading opera house. It is considered to be the top institution in the country in the music and performing arts field. 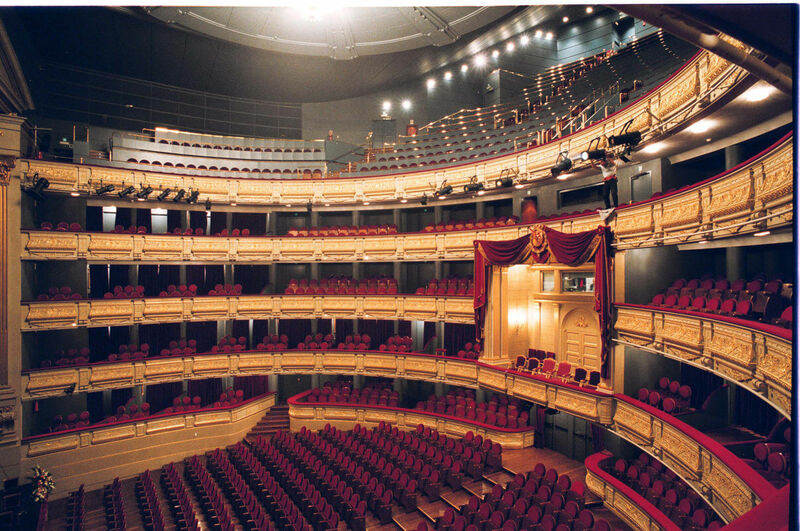 The objective of the Teatro Real is to create a venue for the most talented singers, conductors and stage directors from around the world. Its artistic mission is expressed in programming which seeks excellence by combining classical and contemporary lyrical repertory to appeal to audiences of all ages and interests. Introducing young people and children to opera is of particular concern. 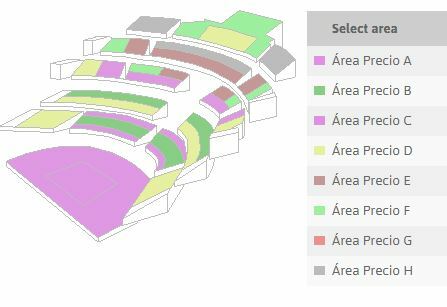 All this, along with the Principal Chorus and Orchestra of the Teatro Real, the most up to date technological expertise and the large number of in house productions on stages around the world has firmly positioned the Teatro Real in Spain and abroad. 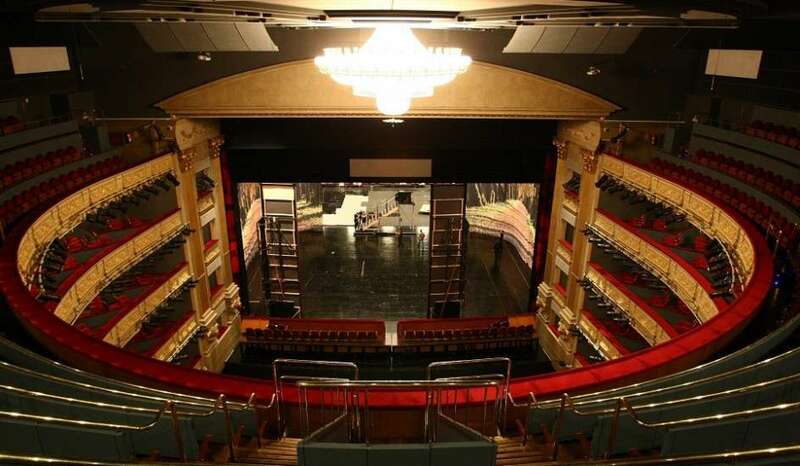 The Teatro Real abides by a self-governing, permanent and professional management style, in accordance with the most important national cultural institutions. 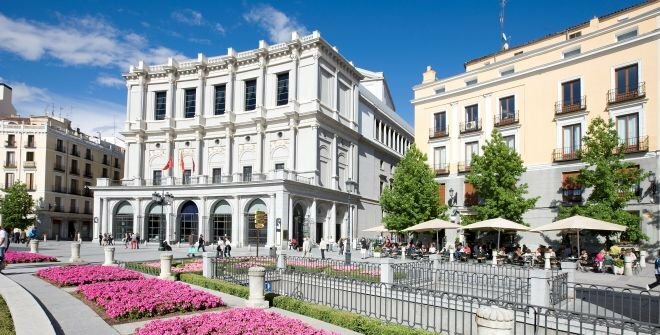 The Teatro Real is located in front of the Royal Palace, between the two plazas, or squares, of Plaza de Isabel II and Plaza de Oriente, and right next to the famous Café de Oriente. It stands where the old theatre of Los Caños del Peral once stood. Los Caños del Peral was built in 1708 and was pulled down when almost a ruin in 1818 to make way for the new Teatro Real.